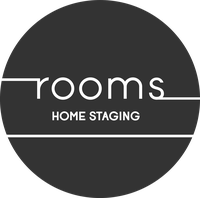 Rooms is a home staging business based in Whitianga. At Rooms we provide professional property styling. Our vision is to deliver beautiful spaces to your home. Every single home has the potential to inspire. We are experts at bringing this potential to life by using creativity and style to enhance a property's appeal to potential buyers. Empty houses are harder to sell. Our staging techniques focus on improving a property's appeal by transforming it into a welcoming and attractive product that anyone wants. It is important how you present your house on the market so it appeals to the widest range of buyers. Homes that are properly prepared sell faster and at a higher price than similar unprepared homes. Staging can also involve - space planning - decluttering - neutralizing - minor repairs - renting furniture and accessories. Whether it is creating a new style or fine tuning an existing one,Our home staging service puts the finishing touches on your property. This package is required when a property is vacant. We supply quality furniture and accessories to transform a vacant house into a welcoming and desirable home. A four week hire package. Our furniture is selected to suit any style of home new or old. Designed for sellers who will continue to live in the house while it is on the market. We will walk through the entire home viewing the space with our "buyers eyes" discussing first impressions, depersonalize, furniture editing and placement. 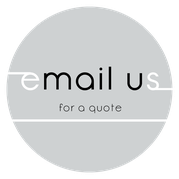 We will prepare a quote for hands on staging using the home owners furniture and accessories and also include information on rental furniture and accessories to complete the look if needed. We will also offer decluttering and cleaning if needed. After years of working in different countries in the travel industry as a qualified travel agent, I finally settled in Whitianga. With many years of experience in managing rental properties and renovating apartments, I fully understand the importance of making an impact on buyers in a competitive real estate market. 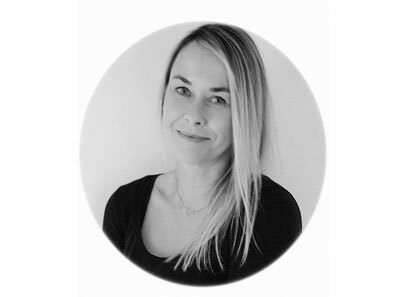 Having met Sarah here in New Zealand and sharing our passion for beautiful interiors, together we are super proud to present you with Rooms home staging. 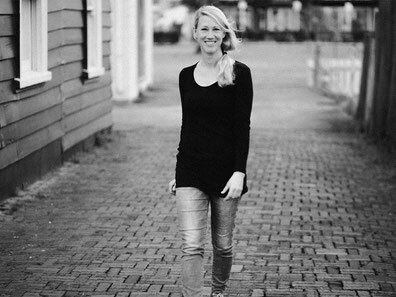 My passion for interior design began in my childhood years spent in Dusseldorf, Germany. I went on to qualify as interior designer at Cologne University. The next decade was spent owning a leading interior design company with my mother. I therefore bring great experience in planning, advising and finishing the interior of apartments and homes to a very high standard. Coming to New Zealand as a proud and loving mum of two children and taking on a second language brought me a new perspective of the industry. Meeting Randi here in NZ empowered me to bring my passion, love and interest for the furniture market and interior design industry back to the forefront of my life. Together we have a unique combination of knowledge, skill and experience, so staging houses was a natural progression. I love keeping up with recent market trends and enjoy being able to bring my creativity to Rooms Home Staging, Whitianga.